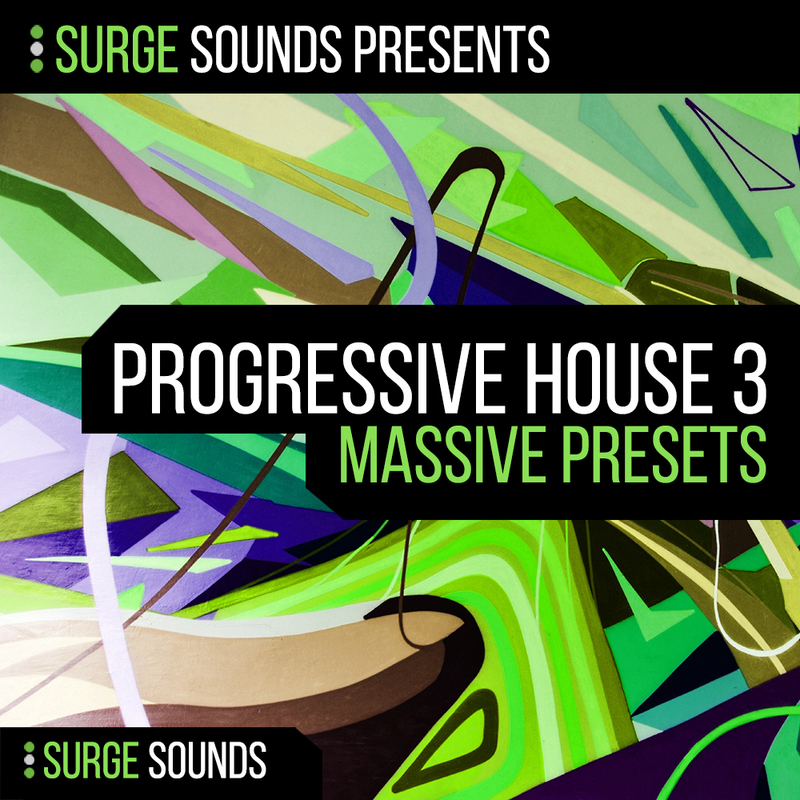 Progressive House 3 is the next level of ultra current and innovative sounds for NI Massive. This pack provides 99 current, cutting-edge and chart-topping presets, which were expertly crafted to meet the demands of todays hit records. Listen to the demo and you will know for certain that this is the pack that will launch your productions to the next level. Inspired by trending artists like Martin Garrix, Hardwell, Nicky Romero, KSHMR, Fedde Le Grand, Axwell Λ Ingrosso, and many more. For all producers looking to gain an edge on the competition, this pack is a must-have for you! BA Bacteria, BA Blood, BA Breath, BA Fang, BA Infected, BA Jump, LD Claw, LD Dragon, LD Sky, LD The Only Way Is Up, LD Virus, SY Angel, SY Fire Piano, SY Fly.